What I like about fashion is that it changes and grows and shifts according to ones current mood or stage in life. Lately I have been working on finding a happy medium between my everyday life and my vintage life. Boden is helping me to do that. Many of their pieces have a 1960's flare to them so there is a vintage aspect to their clothing that I couldn't help but gravitate to. In my opinion, Boden's fashions are an investment for the long run. Their clothing is extremely well made as well as having a classic flare to them. So you could use these pieces for years and years to come. That is where I am fashion wise these days. I want pieces that have a vintage feel to them but also have a strong staying power in my closet. It doesn't mean I will ever stop wearing vintage but it does mean that I am opening my fashion palette a bit more. The fall season is coming to New York soon and I have been eyeing a few pieces to add to my closet. 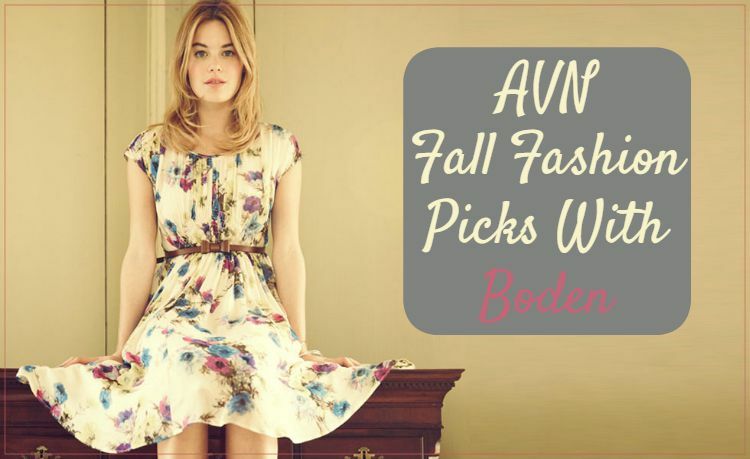 I wanted to share with you some beautiful pieces by Boden that would make a killer addition to anyone's wardrobe. Aren't these pieces so pretty? Which do you like best? I have a few of their cropped cardigans so I love those to bits. I think my favorite is a toss up between the cape and the tweed blazer. Those two pieces just make me drool! 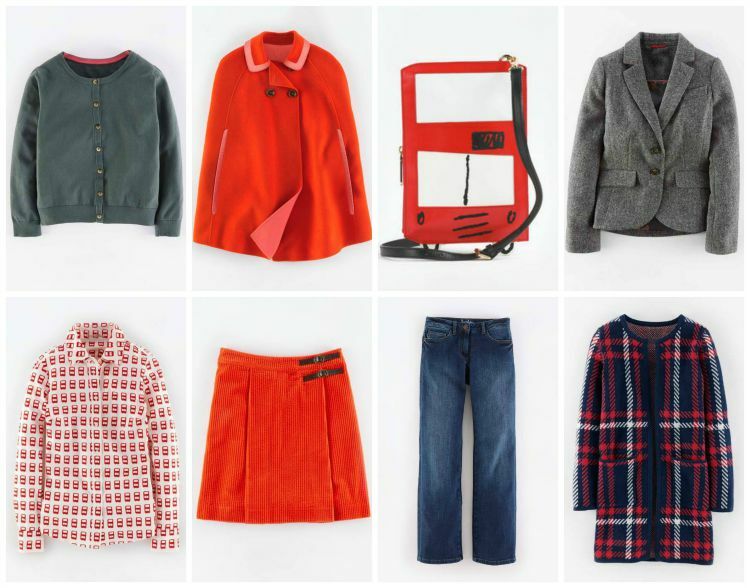 Have you been finding your vintage fashion tastes shifting or evolving lately? In what ways? Are you also trying to find a happy medium between your everyday life and your vintage life? If so, how is that going for you? Oh that cape! It's amazing, just look at the colour! That cape!!!!! Swoon!!! Capes are such an underrated garment, IMO, be it in the vintage or modern fashion world. Good on Boden for selling such a stunner! That cape! I would totally pair it with the orange skirt and a pair of knee boots, so 60s fabulous.